Imagine every aspect of your life would be written down and publised. Could one book be filled with it? But over 3000 books and publications? 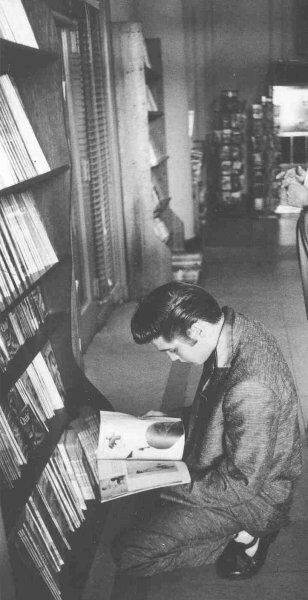 Well, Elvis's life has been publised in over 3000 books and publications now, and this amount is still growing. Almost all aspects of his life have been covered, ranging from day-to-day accounts of his life to photos taken at his concerts, from fan memories to collecting Elvis memorabilia, from places he stayed to lyrics of all his songs. On this site 2502 books and publications are collected. It may serve as a reference guide for you to find your way in the ever growing Elvis literature. If you want to link to my website, use following banner.